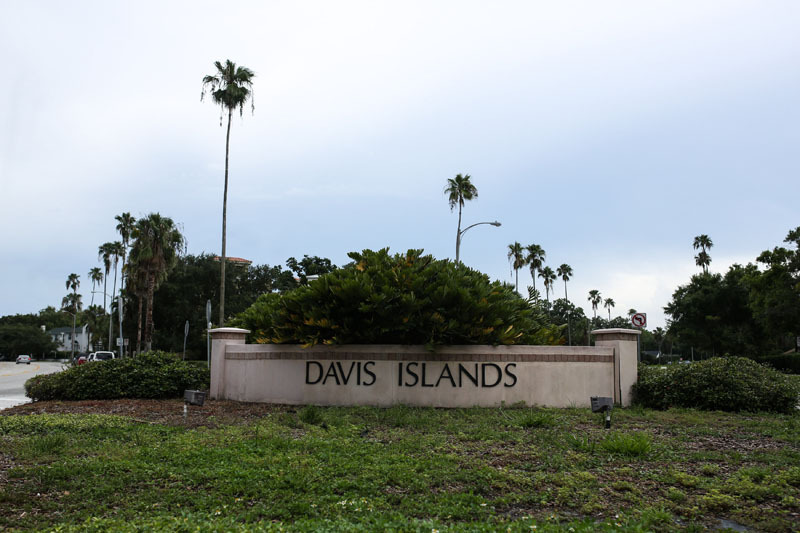 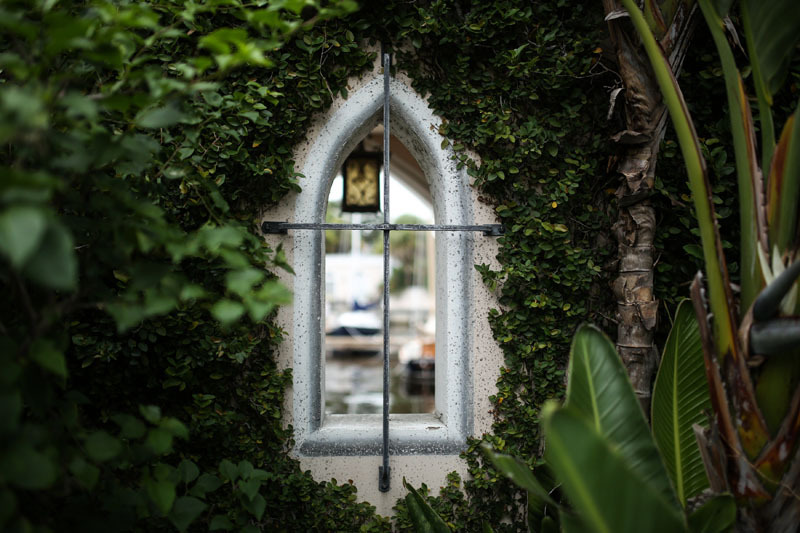 Davis Island was originally developed in the 1920′s as Tampa’s Island suburb and includes a mix of historic spanish revival estates and an array of new construction homes. 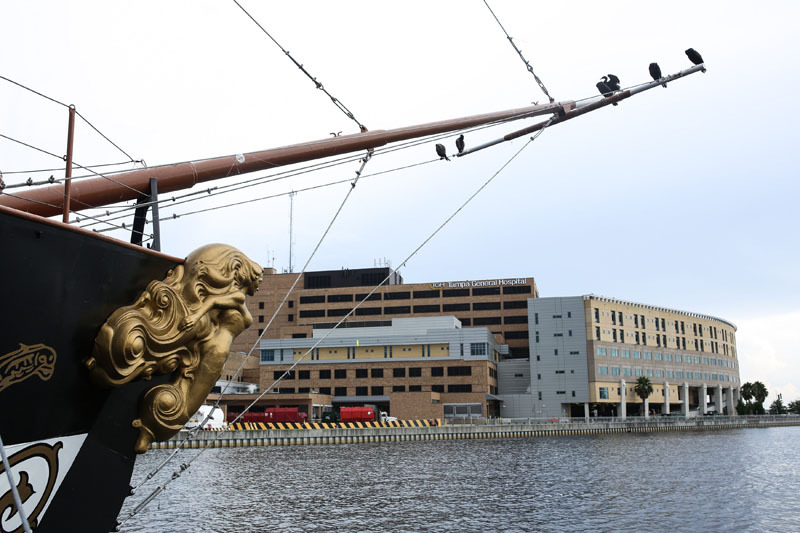 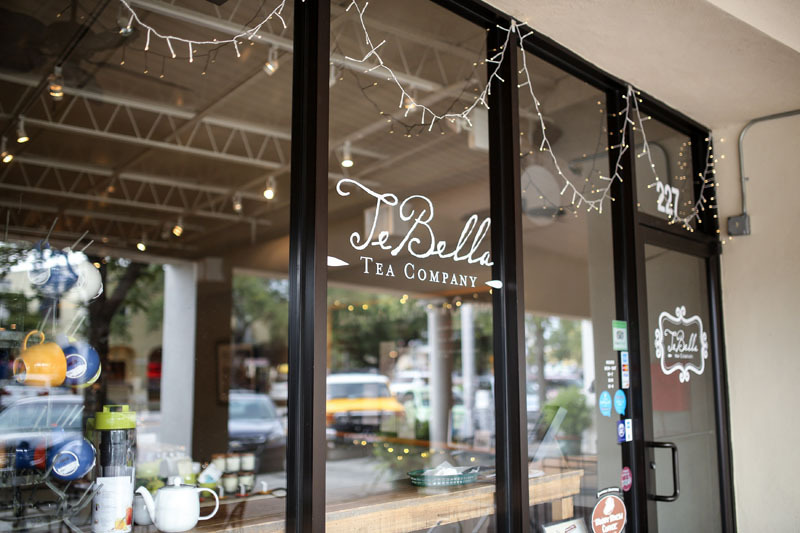 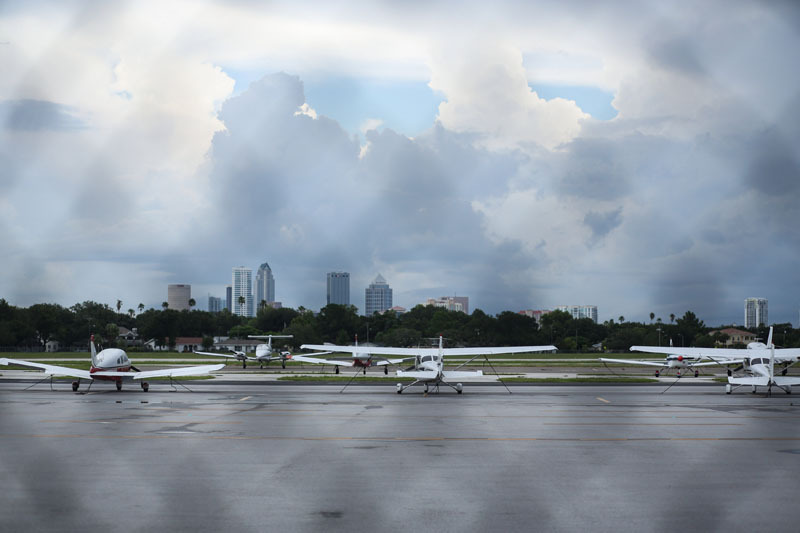 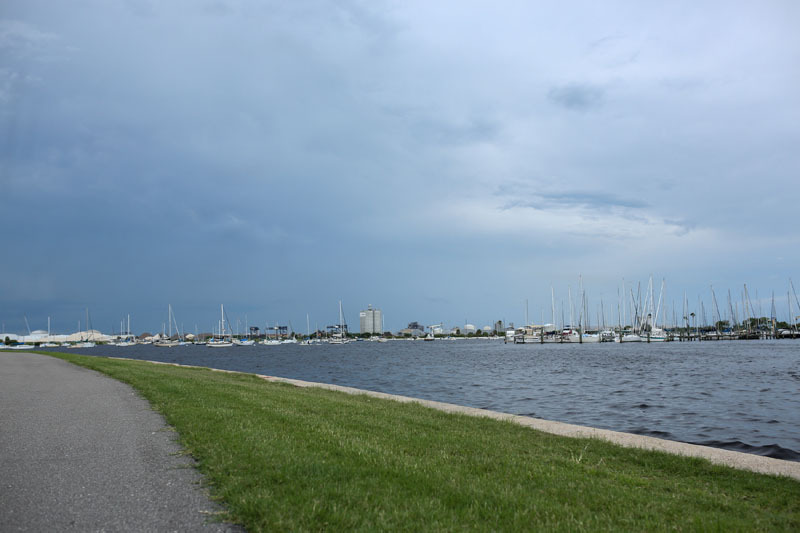 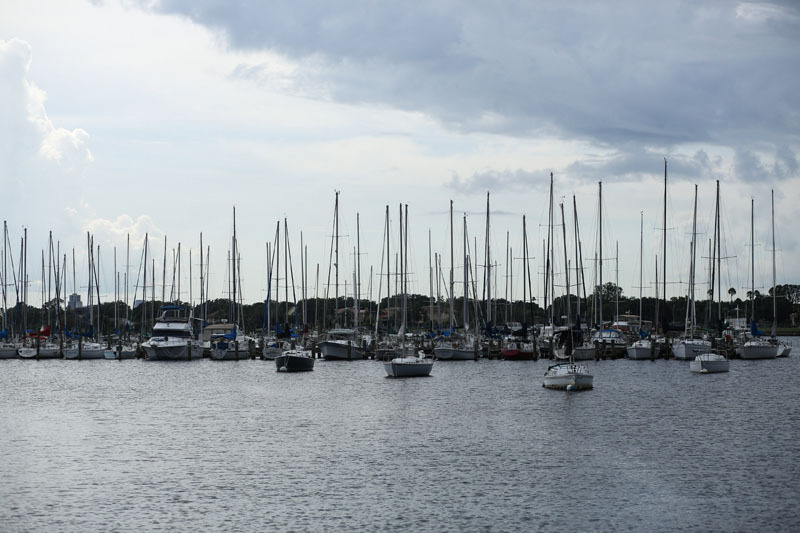 The neighborhood sits just to the South of Downtown Tampa offering views across the Bay to Bayshore Boulevard and the Port of Tampa. 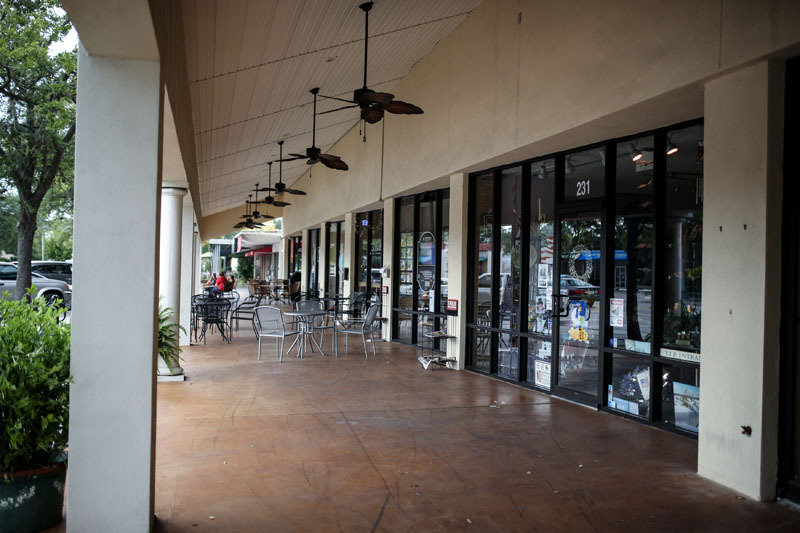 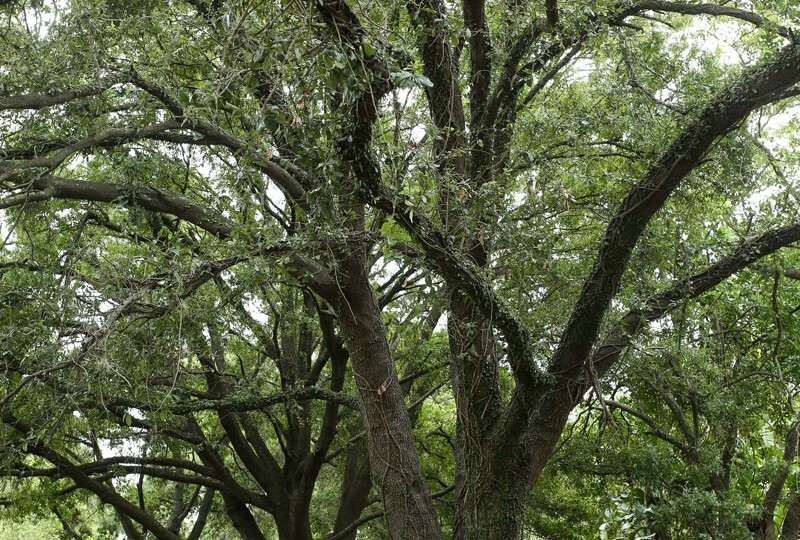 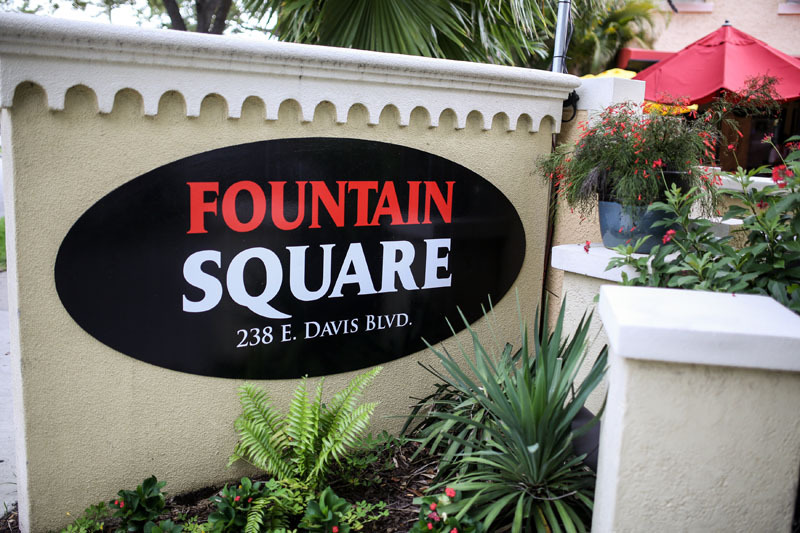 The community is intersected by East Davis Boulevard, a pedestrian and pet friendly Island hub that is composed of a multitude of shops, businesses and restaurants. 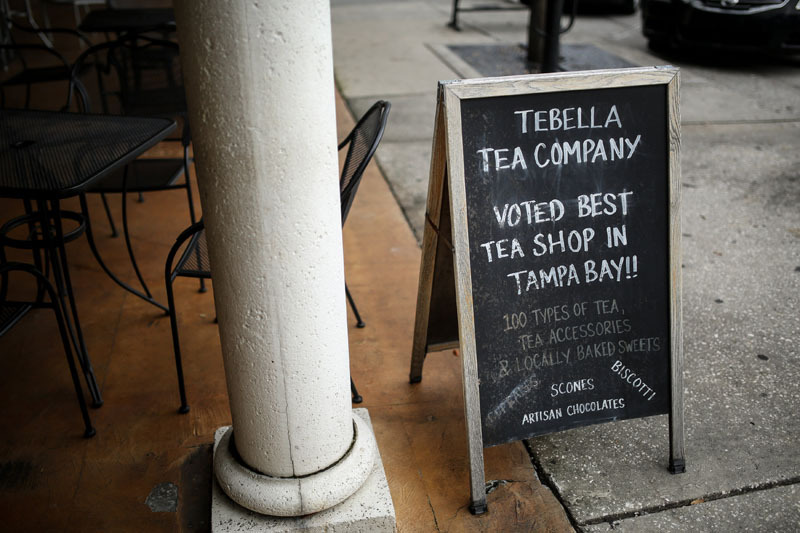 http://diveintampabay.com/2010/12/06/tampa%E2%80%99s-best-restaurants-bars-and-shops-on-davis-islands/. 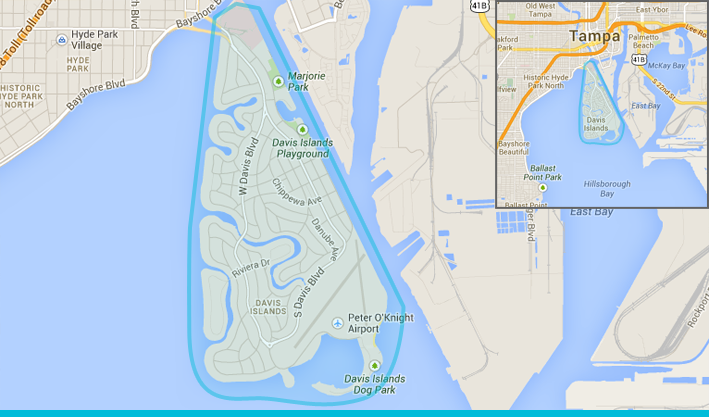 Also notables located on the Island are; Tampa General Hospital, Peter O’knight Airport, Davis Island Yacht Club, Marjorie Park, Davis Island Garden Club, A municipal Seaplane Basin Park (park offers a small beach area, off-leash area for dogs, picnic area, canoe launch and boat ramps) and a pedestrian trail spanning most of the island completed in 2010, with amenities such as benches and water fountains. 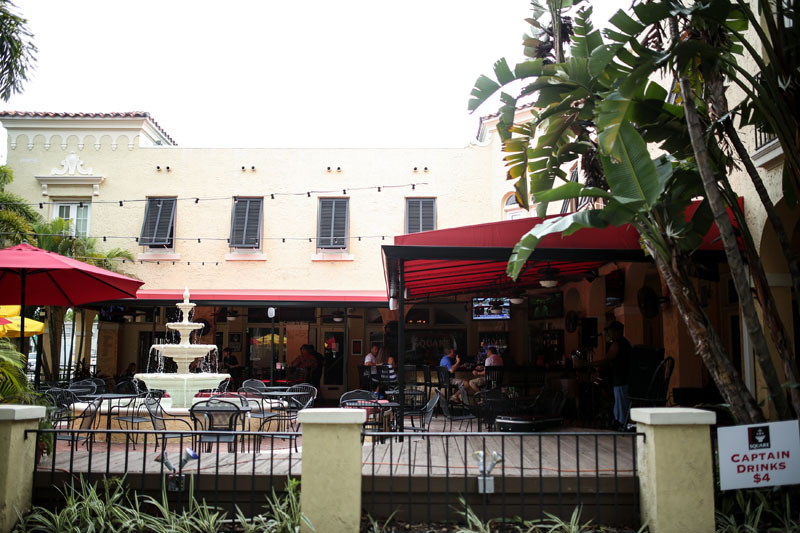 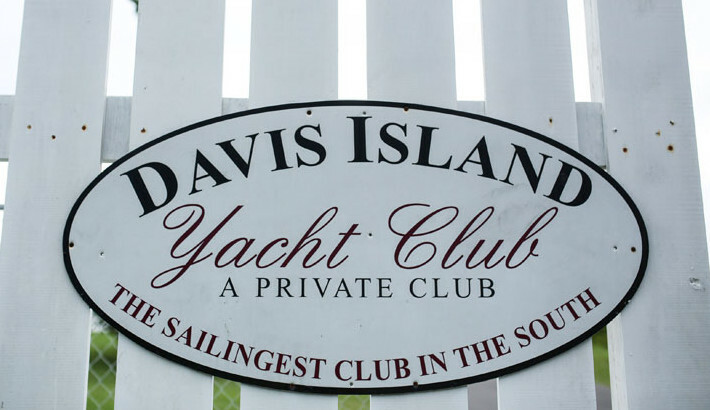 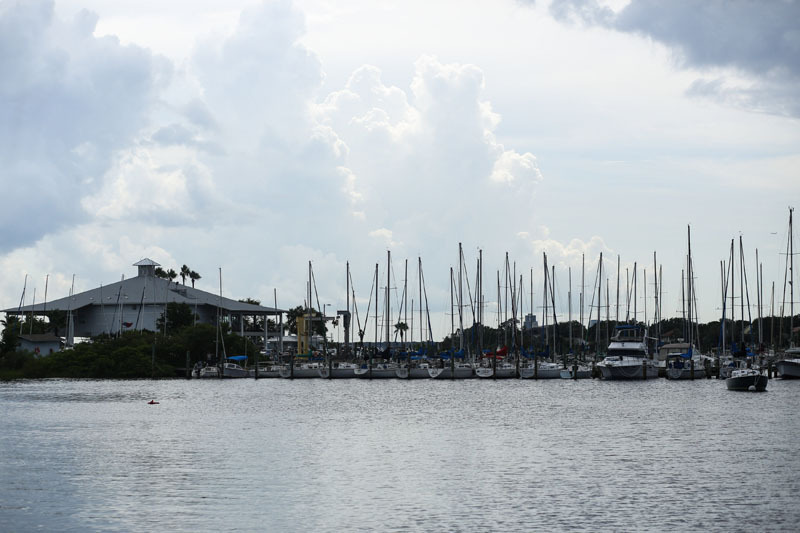 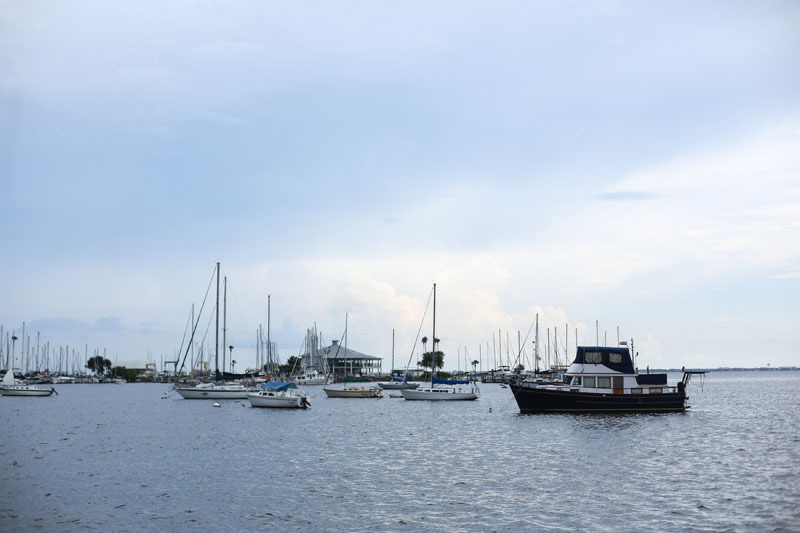 Davis Island is a self contained urban community with a warm and friendly atmosphere.